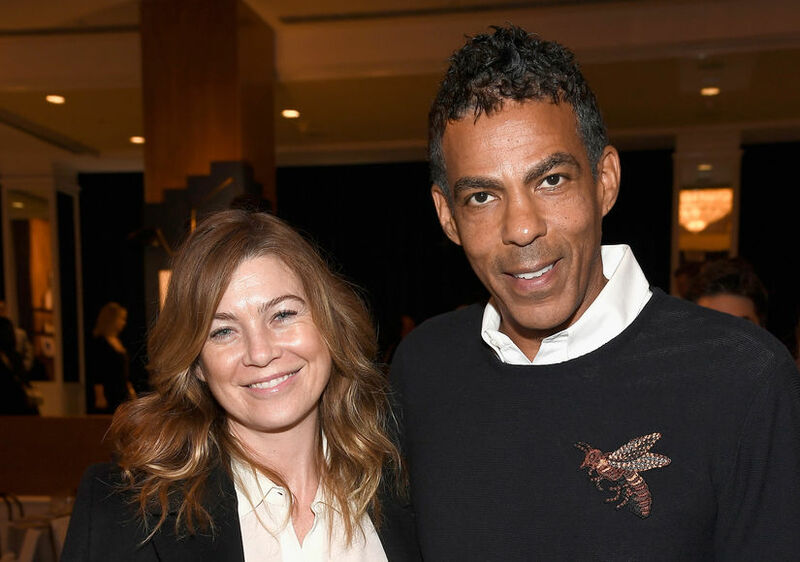 “Grey’s Anatomy” actress Ellen Pompeo has welcomed her third child with husband Chris Ivery. After news broke about their bundle of joy, Ellen revealed the baby's gender and name on Instagram. She said, "❤️Eli Christopher❤️ Chris Ivery just fell a notch.. I've got a new guy." The two, who married in 2007, are also parents to Stella, 7, and Sienna, 2.